+91 9814046704, +91 1882 225641 . 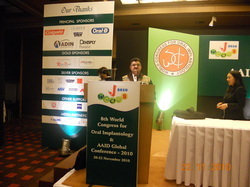 Dr Navdeep Saini attended 8th World Congress For Oral Implantology & American Association of Implant Dentistry Global Conference 2010- held in Hotel Le Meridian in New Delhi from 20-22 November 2010 . 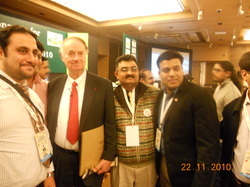 Dr Navdeep Saini with Prof. Dr Hilt Tatum of France , the person who pioneered the concept of Sinus Lift . 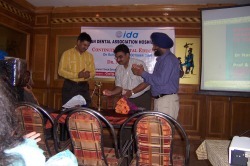 Dr Navdeep Saini presided over a CDE Programme - A lecture - Managaement of Traumatic Injuries by Dr Varinder Goyal . 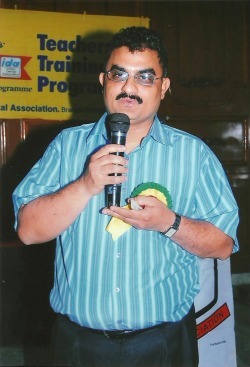 Delivering Lecture in Abohar on10-April, 2010 . 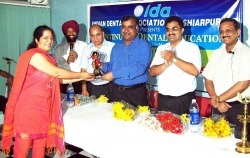 Dr Navdeep Saini delivered a lecture on RCT & Teeth Whitening . 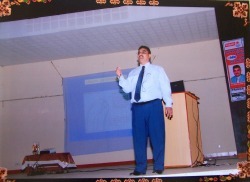 Delivering Lecture in Kapurthala 7th March, 2010 . 30-12-2009, Honoring Guest Speakers from USA . 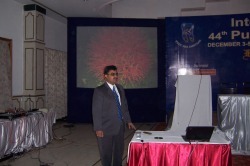 Lecture in Hoshiarpur,4th October, 2009 . 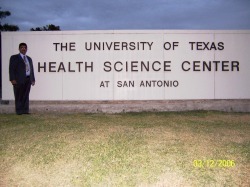 03-12-2006 University of Texas Health Science Centre at San Antonio , Texas , USA . 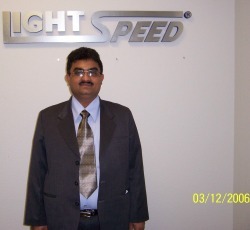 Lightspeed Office San Antonio , Texas . 16-12-2004 . 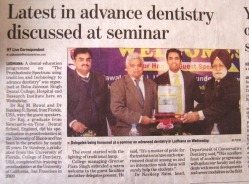 Presenting Research Paper in Amritsar . 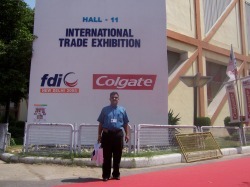 FDI Conference 2004 , Pragati Maidan, New Delhi . 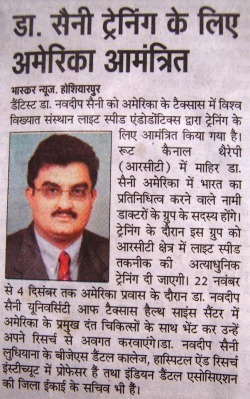 Please note: This website has been designed by Dr Navdeep Saini, without any professional help from any quarter. Suggestions from visitors are welcome.